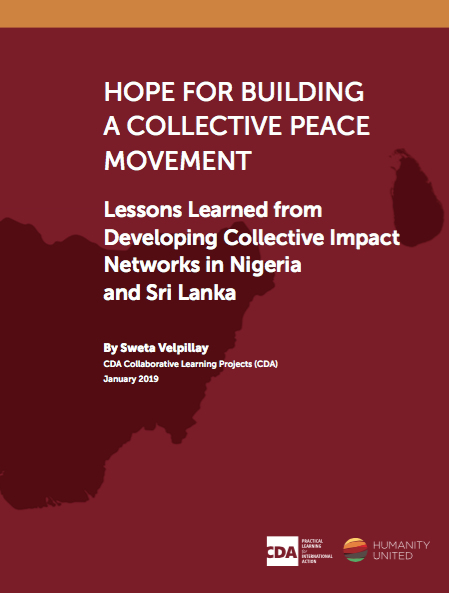 CDA has been investing in developing collective impact​ as a new model for peacebuilding. 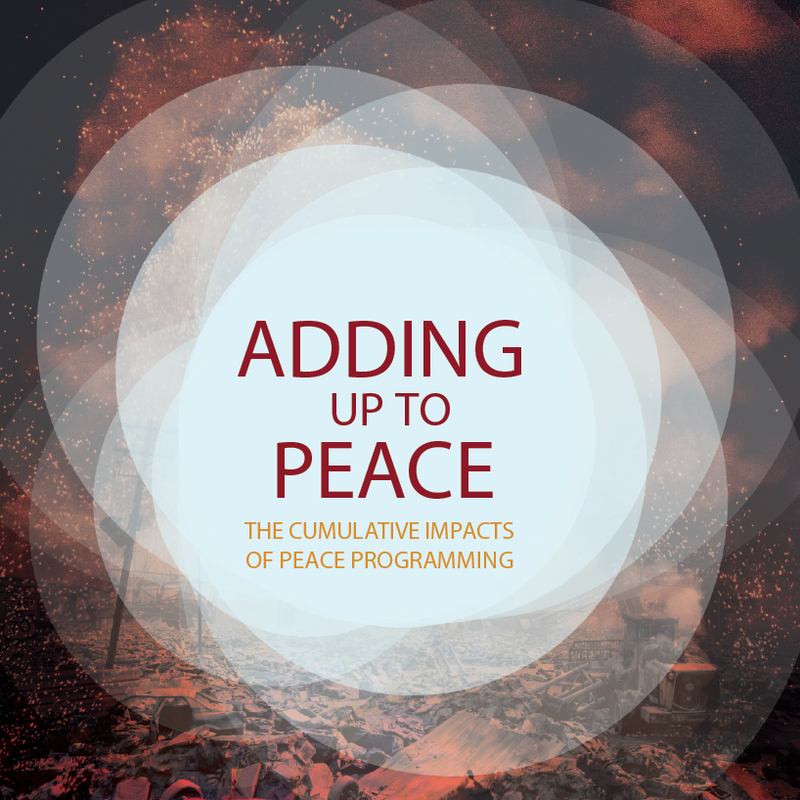 This work builds on years of experience working on peacebuilding effectiveness, as well as lessons emerging from 16 “cumulative impact” case studies between 2007-2012 that investigated how multiple peacebuilding efforts “add up” to progress towards sustainable peace. 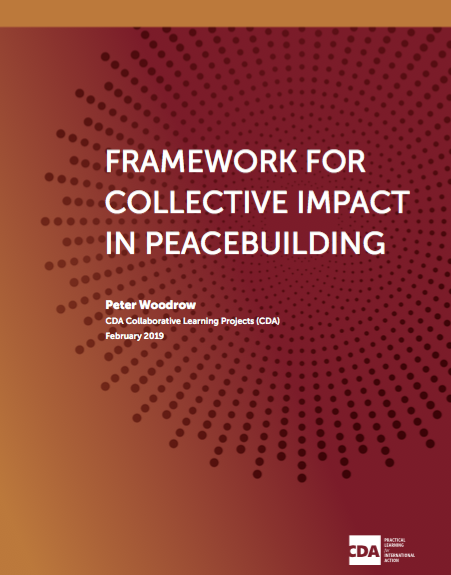 Towards this end, in 2017 CDA developed the first draft of the “Framework for Collective Impact in Peacebuilding” by adapting existing resources by FSG and drawing from the insights generated from the “cumulative impact” case studies. 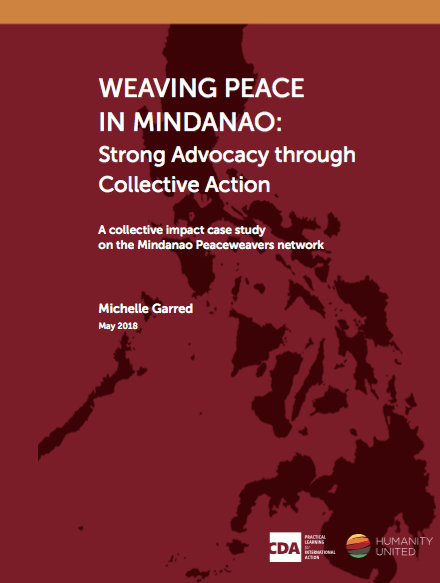 The primary aim of this project is to document and learn from the experiences of collective impact efforts by formal and informal networks and consortia in peacebuilding to develop further insights about multi-stakeholder initiatives. 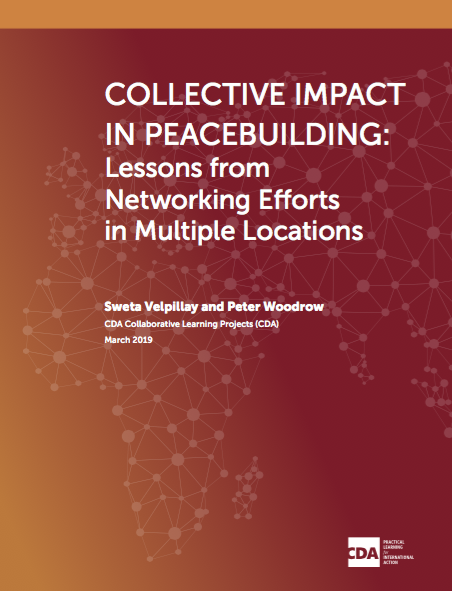 The primary aim of this project is to document and learn from the experiences of collective impact efforts by formal and informal networks and consortia in peacebuilding to develop further insights about multi-stakeholder initiatives. 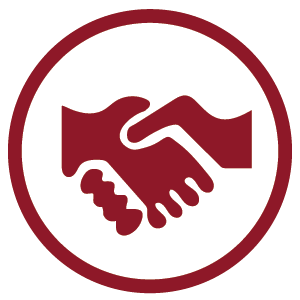 In 2017, CDA published “Framework for Collective Impact in Peacebuilding,” the result of a three-year partnership with Humanity United. In 2018, the Framework was field-tested in the form of four case studies, all of which can be found below. After an October consultation, the Framework was revised to reflect the learnings found in the case studies and to integrate feedback from the consultation participants. This revised Framework is intended to serve as guidance for practitioners and policymakers looking to make system wide changes through multi-stakeholder initiatives. 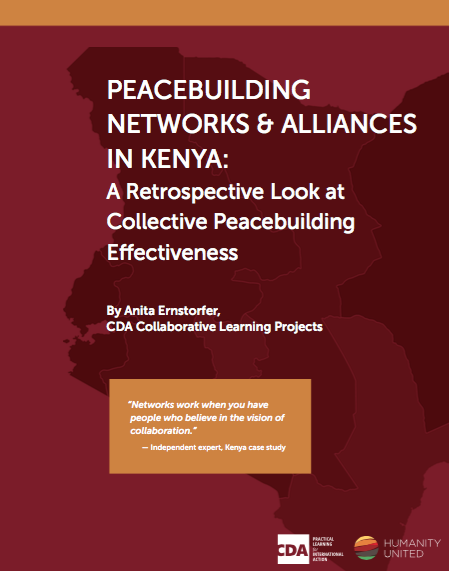 In 2018, CDA began gathering evidence from the field on the conditions under which peacebuilding networks, consortia, coalitions and alliances contribute to impact at the Peace Writ Large (PWL). 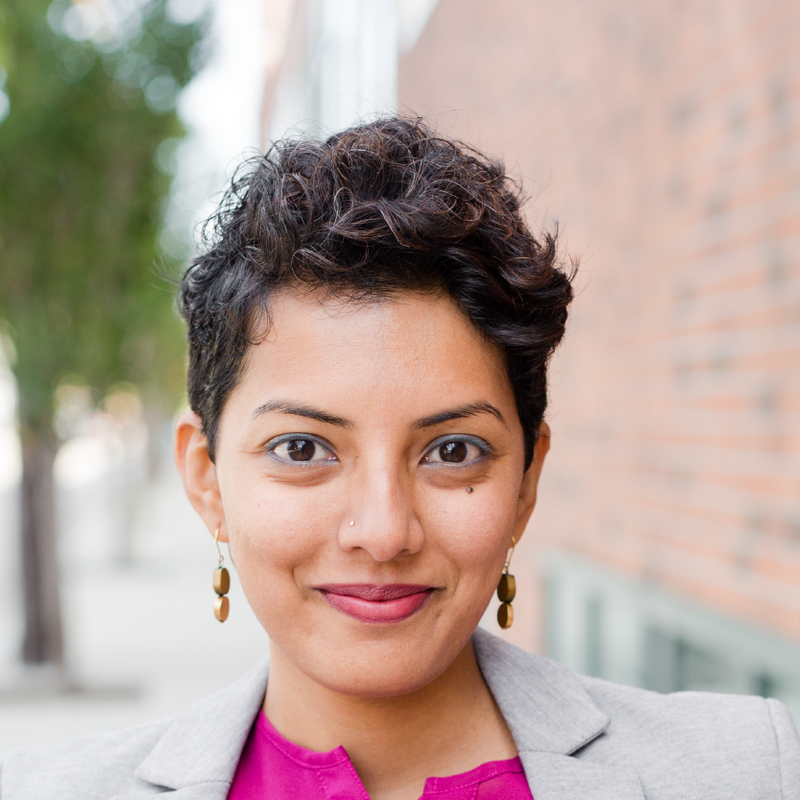 The initiative hopes to provide insights to practitioners, policy makers and donors on the role of collective impact in enhancing peacebuilding effectiveness. 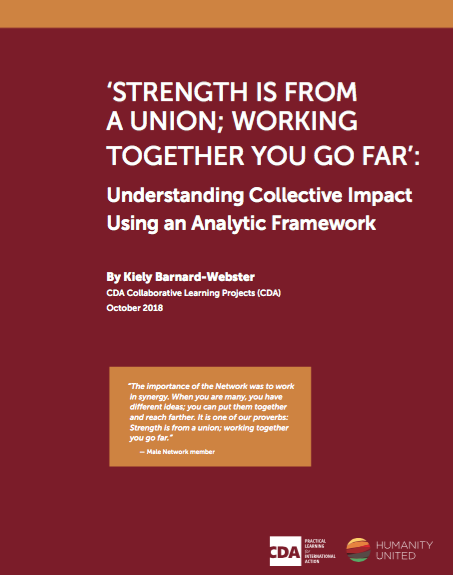 A series of four case studies have been produced examining existing networks, in partnership with Search for Common Ground who provided technical support towards developing collective impact networks. 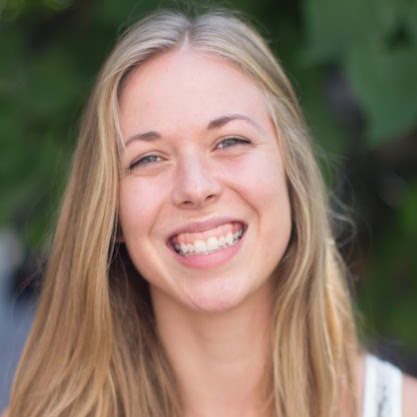 Broad generalizations cannot be made from these case studies, instead, they are intended to contribute to a larger learning effort about collective impact in peacebuilding. 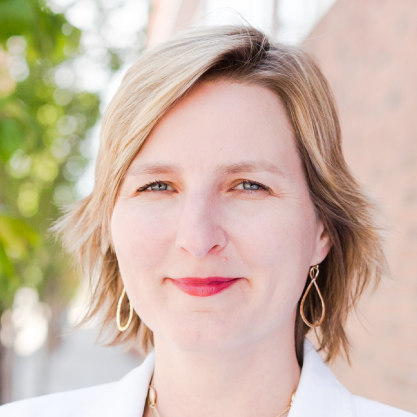 They highlight cross-cutting issues of how networks are formed, operate, and adapt to meet the needs of their constituency or when violent conflict outbreaks. They also provide critical insights into the conditions under which they contribute to impact at PWL level, and how outsiders, INGOs and donors can play a catalytic role towards it. This project is supported by Humanity United.